HomeMasters - House prices playing catch up in Adelaide. With the closure of the mining company “Arrium” the property market in Adelaide has had a tough time this year. Nearly 1000 staff lost jobs due to the closure. The impact on prices to homes in Whyalla was substantial. Property values throughout the homes in Whyalla dropped significantly along with confidence. Home owners and investors are left trying to figure out what to do next as the one main support is disappearing. However major developments in the submarine project in SA will hopefully generate approximately 3000 jobs which is predicted to benefit Adelaide in the long run. The projects are predicted to run until 2030 meaning stable high paying jobs for many years to come. The good news for investors and home owners is that figures for both units and house values are up during the year of August. In the Adelaide city centre and surrounding suburbs, gross yields are approximately now 5%. Some are now stating that Adelaide property has had its best year in a while. Although House prices in Adelaide are currently playing catch up. The median price for units in Salisbury Downs is still quite low but reports indicate a growth of approximately 20% in the last 12 months making buying a house in this area a potentially wise investment with consistent growth indicated. Buying a house in Adelaide is currently a bit of a guessing game due to a volatile market however some Suburbs in Adelaide are performing quite well such as Magill with a median house price of approximately $580.000, which is a 7.8% 12 month growth. 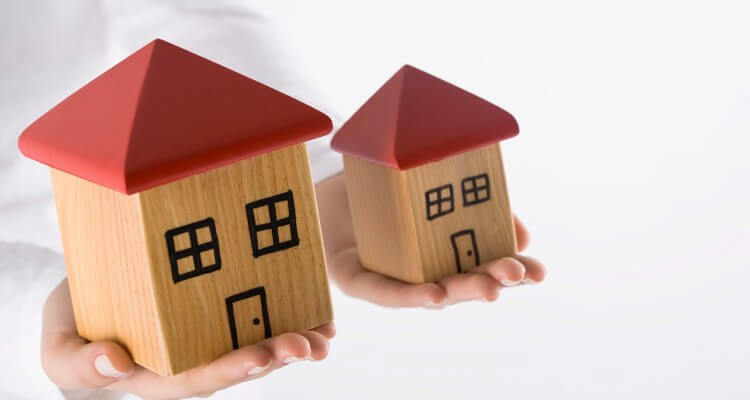 When investing in a house in Adelaide, there are many factors to consider. It is always a wise move to consider a Pre Purchase Building Inspection. HomeMasters are specialised professionals when it comes to carrying out such inspections. HomeMasters Building inspectors can also combine your Building Inspection with a pest inspection to cover all areas of your potential house purchase. They cover all areas of the Adelaide property market. Buying a home that has problems will not only cost you money but eat into your valuable profits. Fixing an Air conditioner or finding termites eating the floor could be a potentially expensive exercise. The timing of your purchase is crucial if you are an investor. Buy in a location that won’t sit stagnant for very long before the next rise, some people like to see a market that has been falling three to six years. Everyone has a different theory in regards to property investment but one thing they can all agree on is having a professional building inspection company in Adelaide like HomeMasters inspect it prior to purchase.